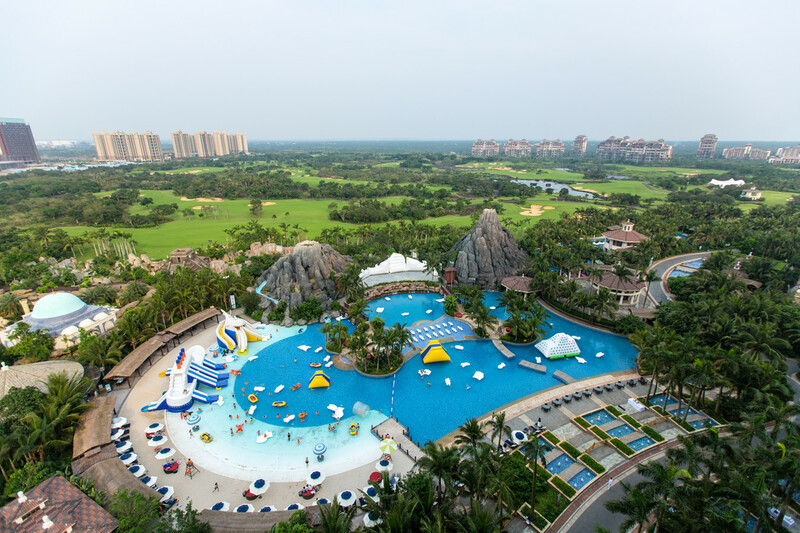 Hainan Island 5 Balls Golfing Packages with Haikou Mission Hills, Shenzhou The Dunes, & Sanya Sun Valley & Yalong Bay for 5 rounds Golfing Packages. 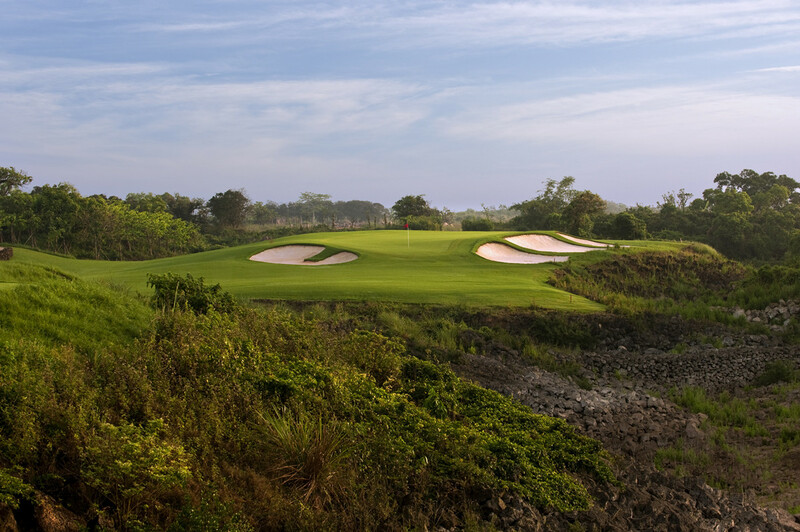 7 Days 5 Balls Hainan Island golf packages cover Haikou in the north, The dunes along the east and Sanya in the southern part of Hainan Island. All players will arrive at Haikou Airport and depart from Sanya Airport. 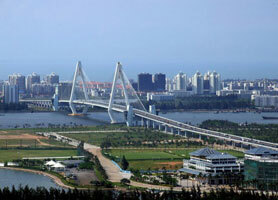 We are always available to tailor make package for golfers to Hainan Island China. Arrival at Haikou Airport, check-in in hotel Mission Hills Haikou. Breakfast in hotel, then play at the Vintage Course 3, stay in Mission Hills Haikou. 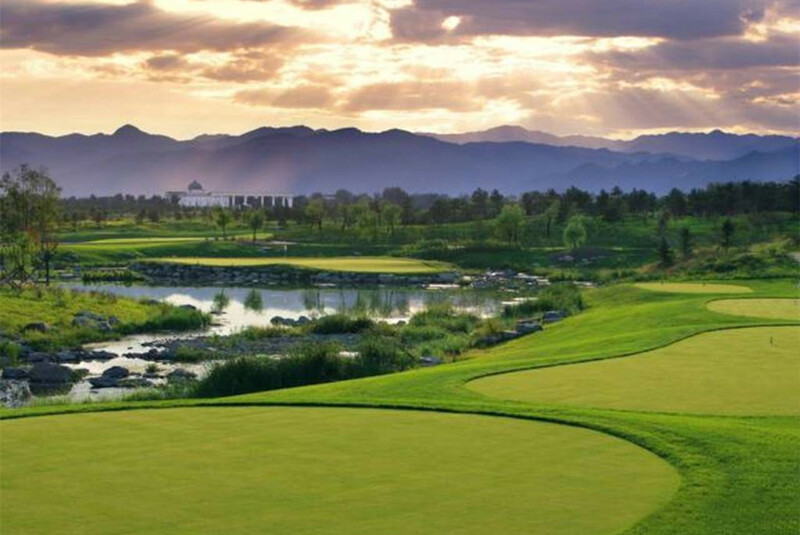 Play at Black Stone at Mission Hills Haikou, then to Shenzhou Peninsula by private van, check in Four Points by Shenzhou Peninsula. Day 6: Golfing at Sun Valley Yalong Bay. 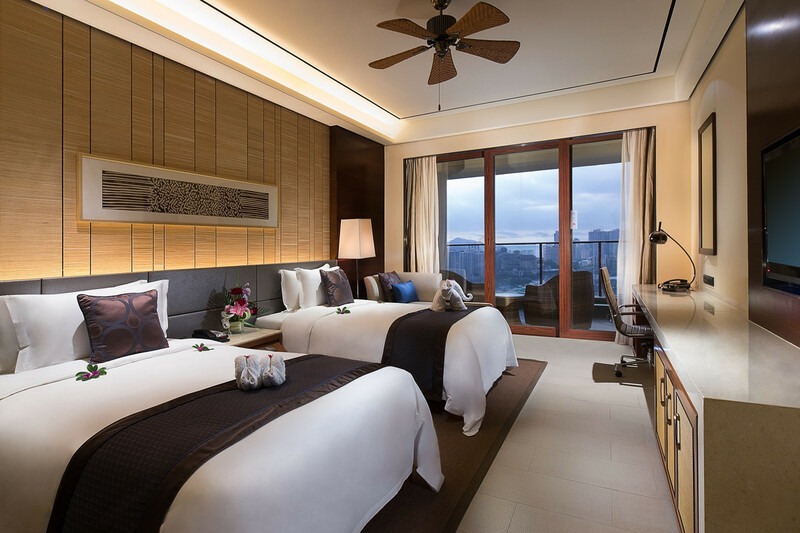 Check out hotel for home from Sanya. If you have flight from Haikou Airport, we can arrange high speed train to Haikou Meilan Airport in 1.5 hours or private van at extra cost. Weekend supplement at CNY100/ball and CNY100/night. 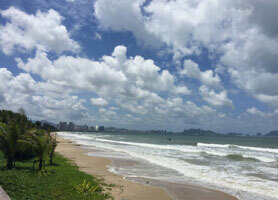 How to book Hainan 5 Balls Package? Why you should book the 5 Balls Package with us?